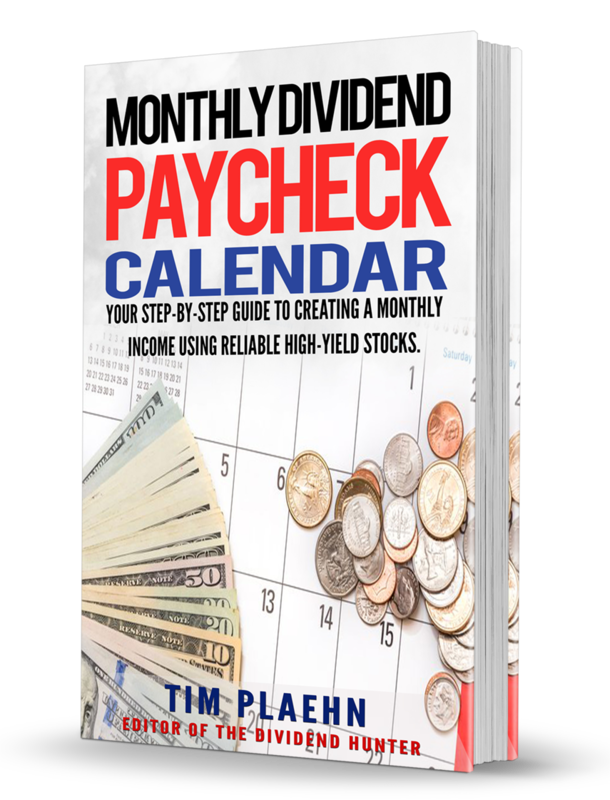 So I urge you to give the Monthly Dividend Paycheck Calendar a try today — right now — and get the lowest rate you’ll ever see for The Dividend Hunter. And with our 60 day full money back guarantee there is absolutely no risk in trying it. CLICK HERE to get started or use the “Add to Cart” button below. P.P.S. Okay, so you now know how the calendar works, you know exactly what you’ll get with The Dividend Hunter, you know real life examples of the kinds of payouts real people are getting, and you know that you can start today with a 50% price break on the first year of your subscription: just $49. What you don’t know is what people are saying about The Dividend Hunter, so I’ll share just a few of the emails I’ve received from thousands of readers. I’m very new to trading and appreciate your Dividend Hunter service. Being very nervous, and therefore using only a small investment, I’ve already profited, so thank you! I just wanted to take a moment to thank you for your wonderful newsletter and dividend tips. I have subscribed to a lot of stock newsletters in the past and found them to be very hard to understand. Your information is easy to comprehend, short and to the point. Thanks to your advice, we are now getting money that we were missing out on before. Our first month’s dividend checks will surpass $1,250! It would be a real understatement to say that my wife is now very excited about dividend investing. Thanks again for helping us to get better returns on our investments. You do a GREAT JOB! These are the kinds of notes I receive all the time and tell me that frankly, The Dividend Hunter is truly making a difference in the lives of real people… that we’re doing something good here. Won’t you join Jeff, John, Annette, Jerry, Pedro, Vic, and thousands of others before so you can start building long-lasting wealth from high-yield dividend stocks? Click here for more. 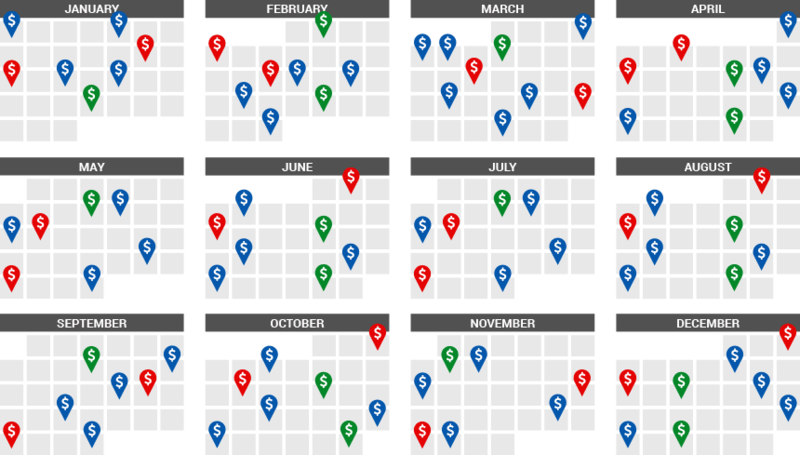 Your first year of The Dividend Hunter is only $49, a 50% discount off the normal rate. That’s our new subscriber introductory rate. Your subscription will renew in one year at the standard rate of only $99. I would expect that the dividends you’ve made over the course of the year would cover the subscription cost many, many years into the future. Your satisfaction is guaranteed. If you are dissatisfied with The Dividend Hunter just call or email within the first 60 days to receive a 100% refund of all your money. And you may cancel any time later and never be billed again. Now that you’ve taken time to read the fine print and see how good this truly is, let’s get started on your monthly dividend stream and build some wealth for you. Click here to start.